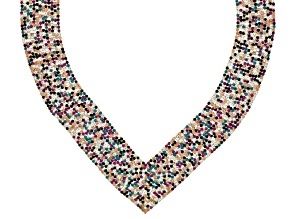 Retro meets chic with these amazing collar necklaces from JTV. 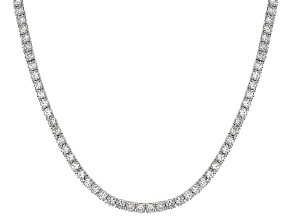 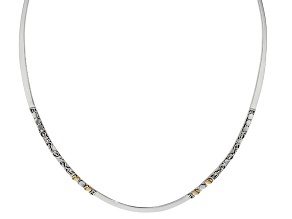 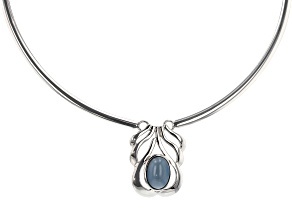 Collar necklaces are a bold statement piece that range from delicate to decadent. 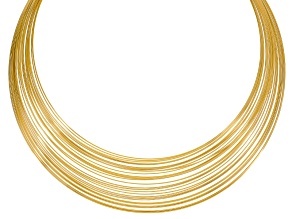 JTV offers a wide variety of women's collar necklaces in classic gold and silver as well as elegant rose gold, copper and two-tone varieties. 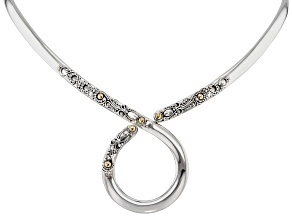 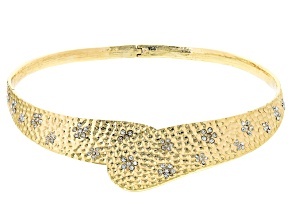 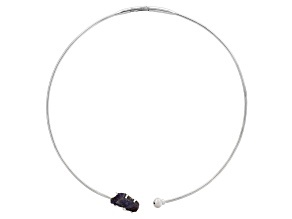 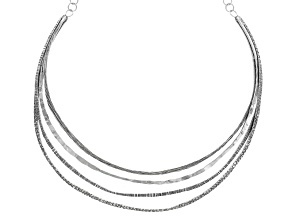 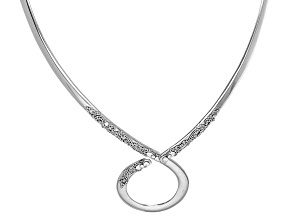 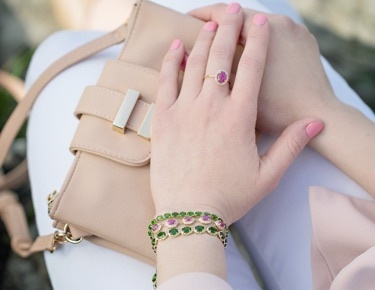 Styles range from open collar, hinged, hammered, and necklaces look stunning any day of the week. 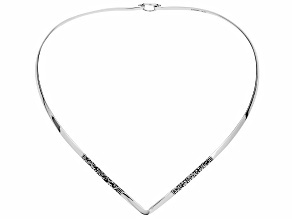 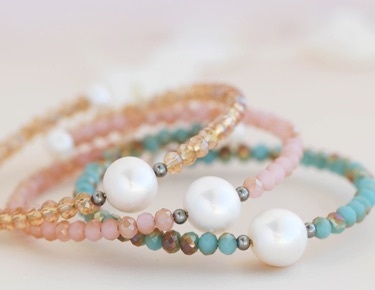 Need a necklace for a special occasion? 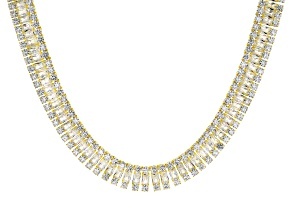 Wear a lavish fringed collar necklace or a collar necklace adorned with vibrant gemstones. 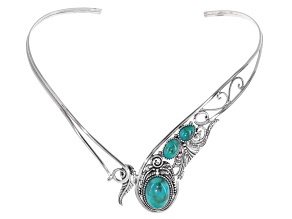 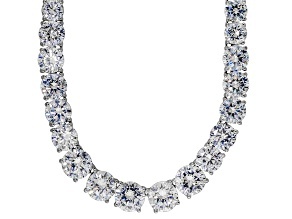 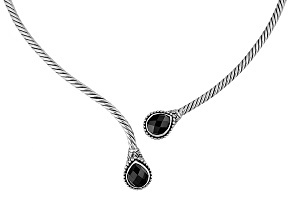 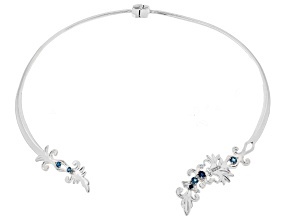 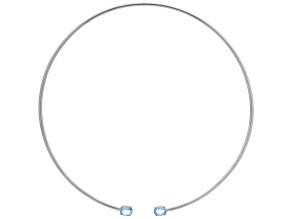 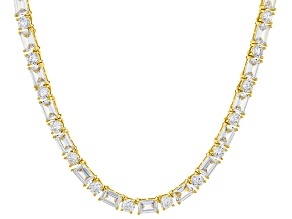 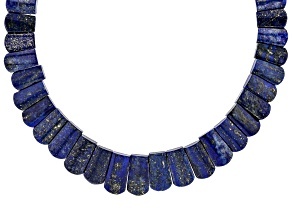 What makes collar necklaces unique is that they lay flat against the body rather than dangling like a traditional necklace. 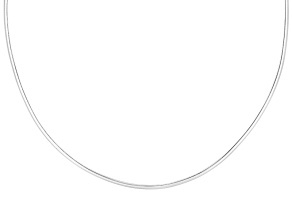 This makes collar necklaces the perfect base piece for an effortless, layered necklace look. 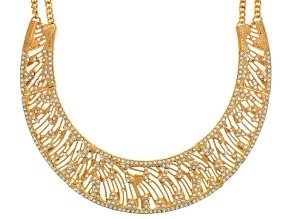 Add a delicate and sophisticated twist to any outfit with an open collar necklace or make a statement with a bold gold collar necklace that is bound to turn heads.